Have you watched Pari yet? 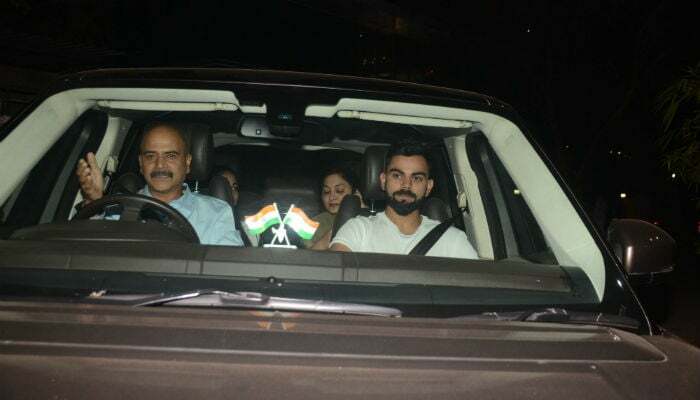 Anushka Sharma's "proud husband" Virat Kohli already has and he loved it! The cricketer touched down in Mumbai just in time for Anushka's new film and enjoyed a special screening on Thursday night. Virat, who recently won the ODI and T20 series in South Africa, also shared his verdict on Twitter and no points for guessing this - the cricketer only has good things to say about Pari and the wifey, of course. "Watched #Pari last night, has to be my Wife's best work ever! One of the best films I've seen in a long time. Got quite scared but so very proud of you," read Virat Kohli's tweet which arrived on Friday morning. Virat Kohli's tweet garnered over a thousand re-tweets and has been liked over 7,500 thousand times (and is counting) within just a few minutes. Ahead of the film's release, Virat contributed to the film's promotional duties sharing a poster and writing on social media: "Can't wait to watch my one and only in an avatar never seen before and I'm blown away already. Can't wait..." So cute, you guys are! Can't wait to watch my one and only in an avatar never seen before and I'm blown away already . Can't wait @anushkasharma @officialcsfilms #PariTrailer Link in Bio. On Holi, Anushka's film may have opened to middling reviews but her performance has been lauded with great applause. In his review for NDTV, Saibal Chatterjee writes: "Pari will definitely be remembered for Anushka Sharma's spirited performance. It isn't difficult to see why she has put her money on the film. It gives her a role of substance and she does full justice to it." 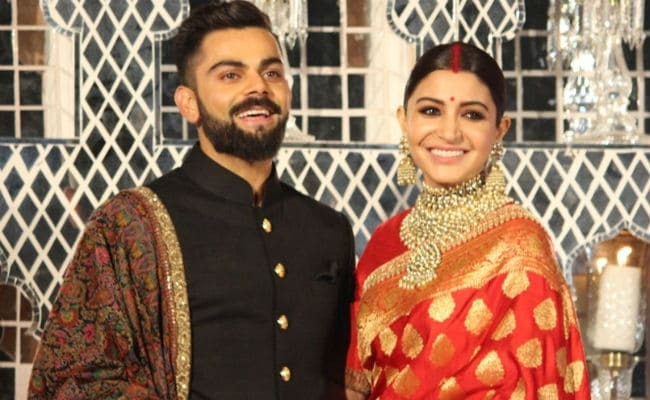 Anushka Sharma and Virat Kohli had a big fat wedding in December last year, and wrapped the shaadi festivities with two receptions - one in New Delhi and the final one in Mumbai - before flying off to South Africa. Virat had stayed on for the series while Anushka returned to work commitments. Pari, directed by Prosit Roy is Anushka's first release after her wedding. She also has films like Sui Dhaaga and Zero lined up for release this year. Can You Decode Virat Kohli's Caption For Anushka Sharma's Pic?